Ethiopia’s ruling coalition, Ethiopian People’s Revolutionary Democratic Front (EPRDF), is meeting again. State Broadcaster, EBC, said on Thursday the meeting, which it says is a regular one, will take place starting Monday, April 14, 2019, in the capital Addis Ababa. As well, the source added that the meeting will evaluate a six months performance, seemingly in light of decisions made on different issues and strategies adopted to implement desired changes. In addition, the meeting is expected to discuss a range of agenda item relating to current affairs. Earlier in the week, Tigray People’s Liberation Front (TPLF), had its meeting in Mekelle and reportedly discussed regional, and national affairs. 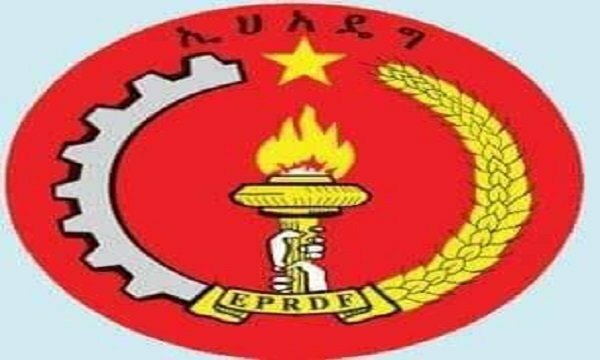 It has been reported in social media, soon after TPLF completed its meeting on Wednesday this week, that the party requested EPRDF meeting. TPLF has been criticizing the way Abiy Ahmed’s administration handled the reform measures in the country. Outside of TPLF, the reformist administration that has been in power for a litter over 12 months now is criticized for the inability to enforce rule of law across the country. The latest string of violence unfolded in north-central Ethiopia in the town of Ataye and Kemise along the Addis Ababa-Mekelle road. More than dozens of citizens are reportedly killed and the Federal government has not yet disclosed the identity of the organized and well-armed group that launched the attack in the above-mentioned towns. Political observers say the ruling coalition is still living internal problems including a power struggle to dominate the federal politics. Currently, Oromo Democratic Party, one of the four member parties in the ruling coalition is reportedly dominating the coalition and the Federal government has gone as far as claiming ethnic ownership of Ethiopia’s capital, Addis Ababa. 2 Responses to "Ethiopia’s ruling coalition council meeting again"
The change was brought by the people NOT by EPRDF. This party cannot change; as the saying goes: you cannot teach an old dog a new trick! My advice for them is to garner courage and resign before another angry public crops up and washes them away for good and dumps them in history’s dustbin!.